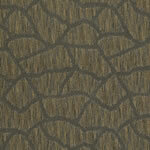 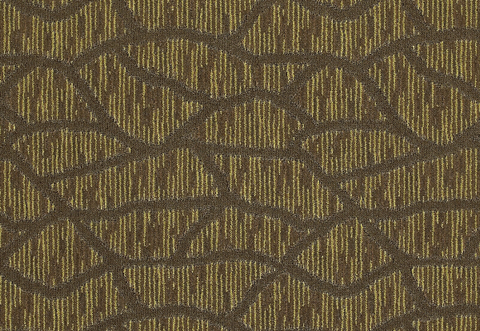 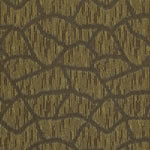 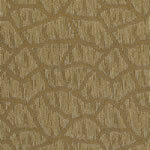 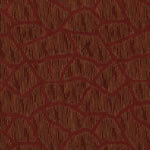 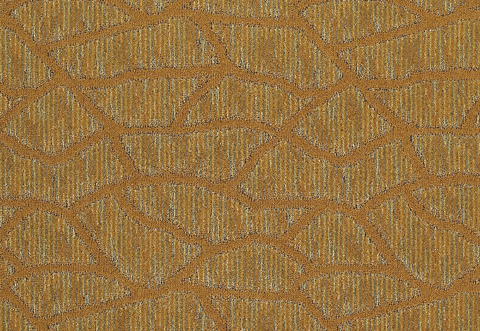 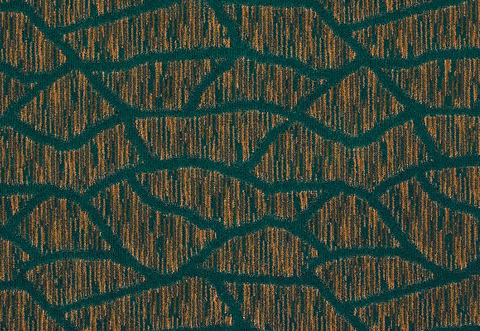 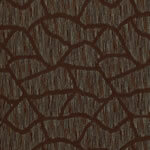 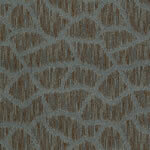 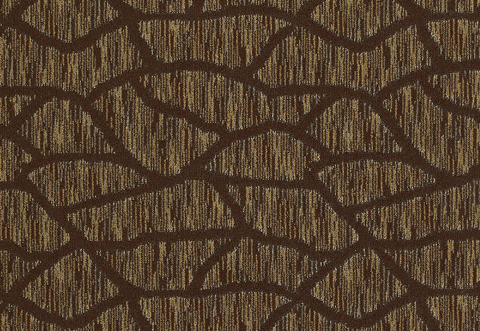 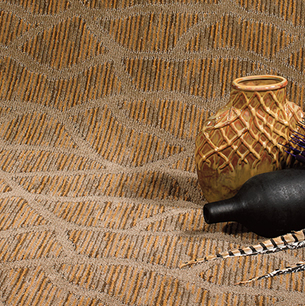 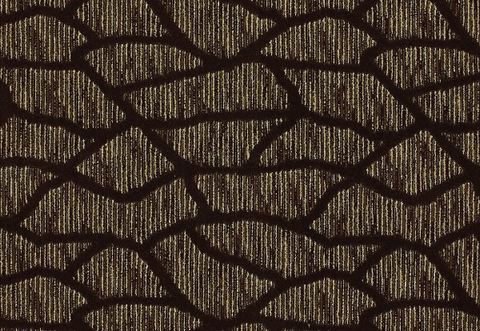 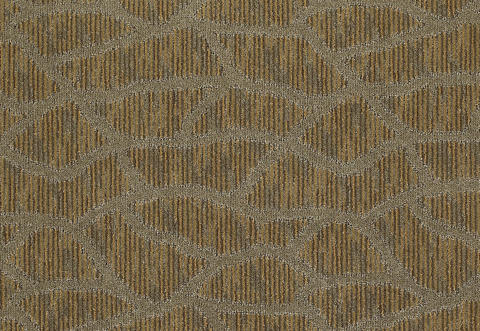 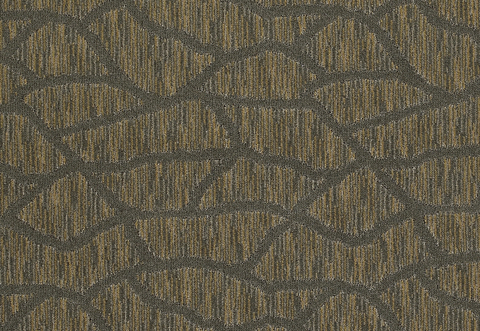 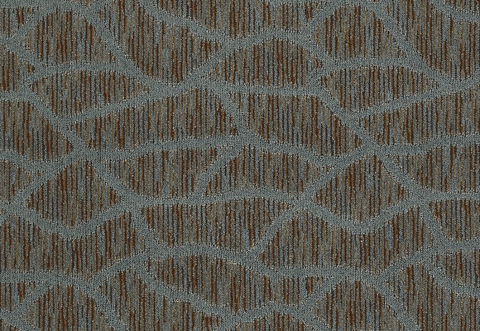 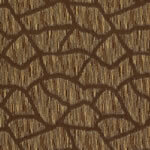 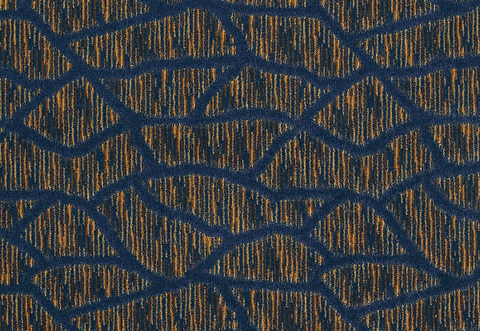 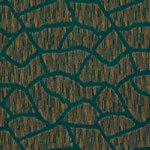 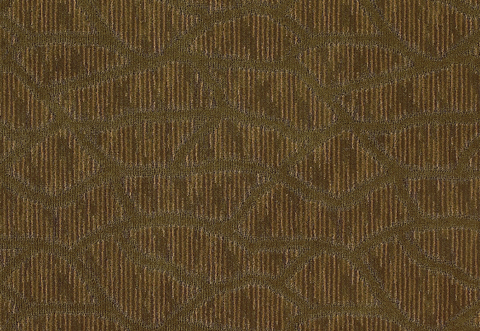 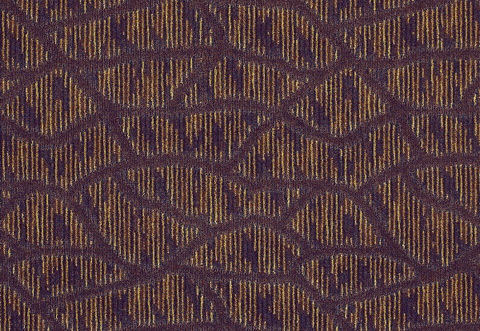 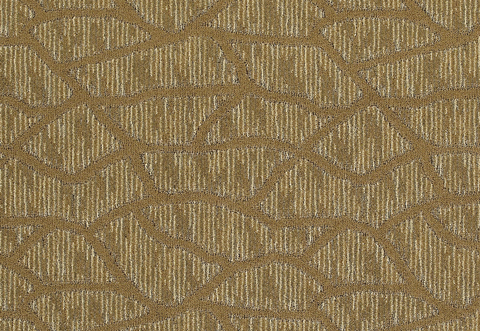 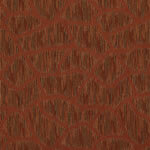 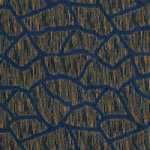 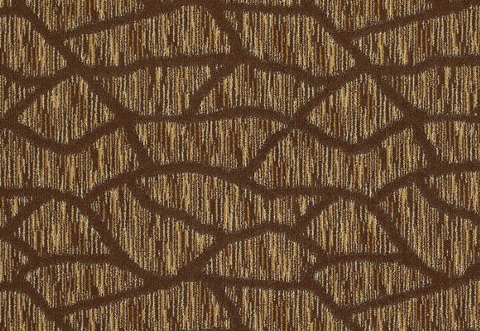 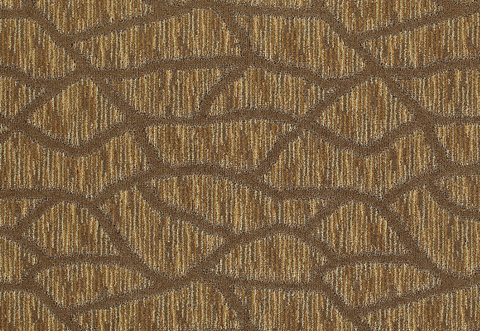 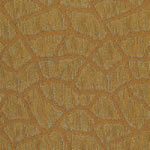 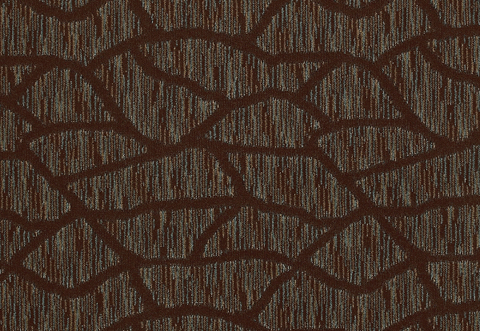 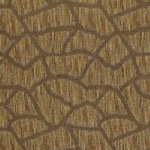 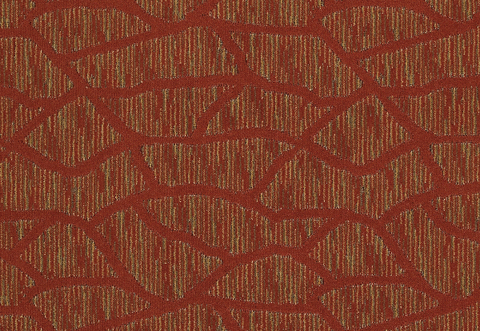 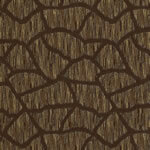 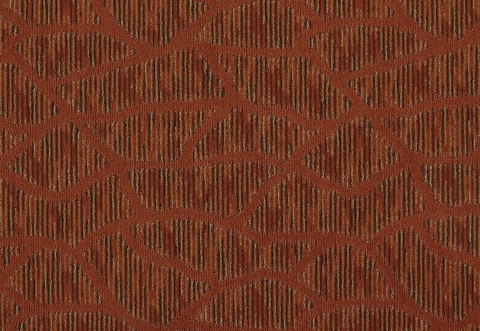 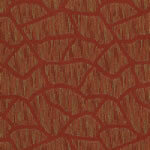 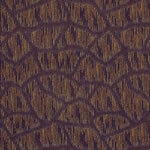 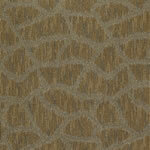 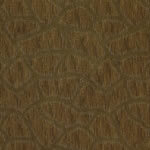 Natraj® Sarod III is an organic pattern with pop! 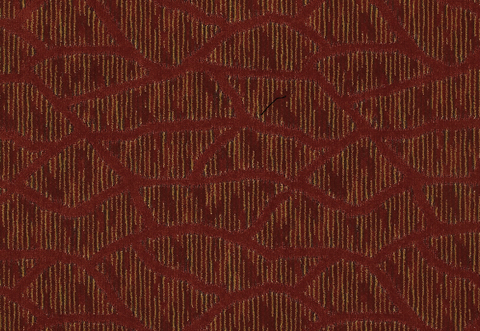 The three-color thread up gives unique eye approval to a popular design theme. 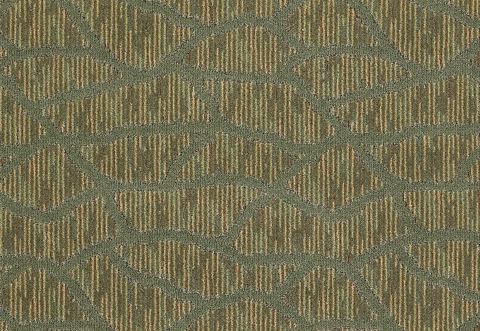 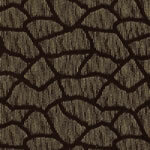 Manufactured on our 1/10 gauge single-end servo loop scroll this pattern uses our own Enviro-Green® Solution Dyed Nylon and is tufted at a face weight of 32 ounces. 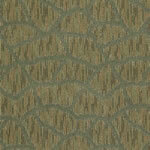 Available in 19 standard stocking colors in a standard width of 12 feet. 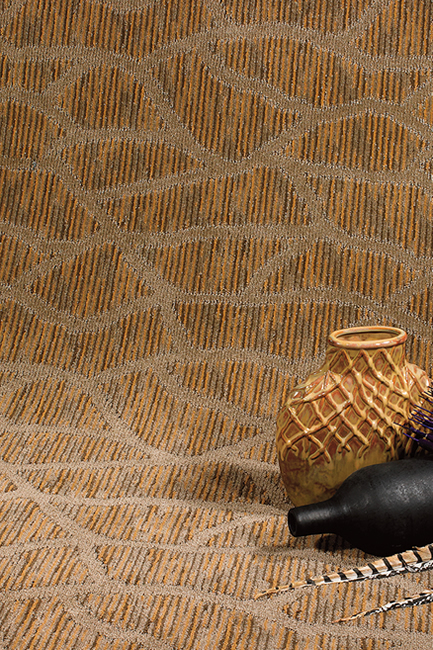 Natraj® Sarod III is manufactured with, our exclusive anti-microbial treatment that is built into the fiber during the extrusion process.